Snoopy, the world-famous astronaut, is preparing to go to the moon. He quickly realizes, though, that training for space is hard work…especially when Peppermint Patty and Marcie decide to become his personal coaches! Good grief! This special storybook comes with a double-sided poster filled with cool nonfiction facts about space! 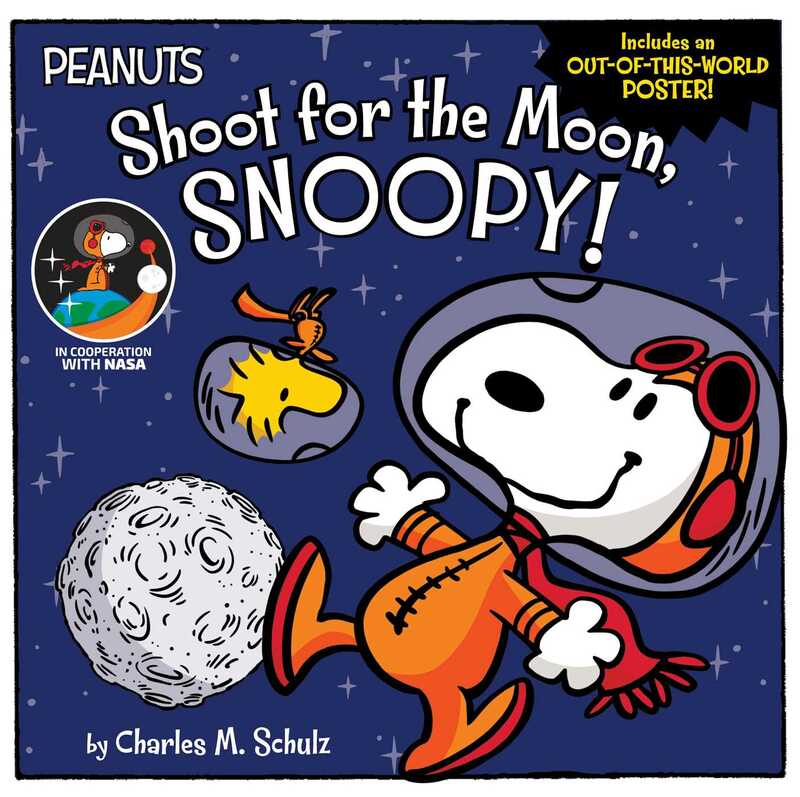 Book Cover Image (jpg): Shoot for the Moon, Snoopy!